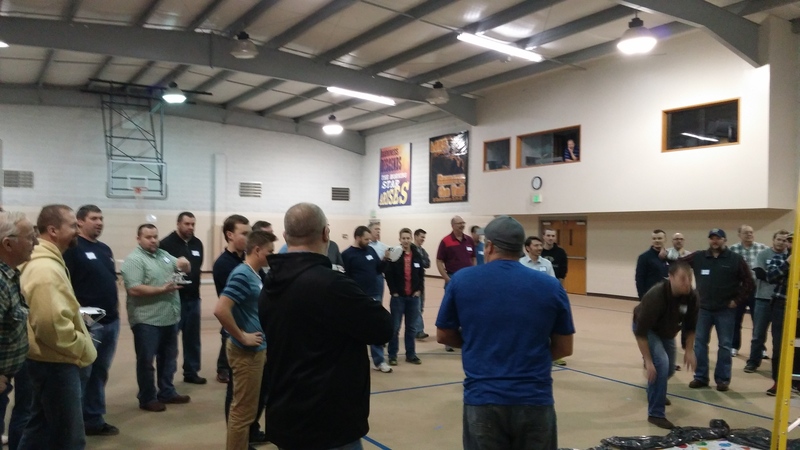 Car Care: Various Saturday mornings throughout the year, men from our church meet at Global Auto in Warsaw from 7:00 AM—12:00 noon to work on vehicles as a ministry to people in or associated with our church. Men’s Softball: Our church softball league runs from April—September. Men & Boys Canoe & Camping Trip: Every year in September, our men spend a weekend canoeing & camping at Bass & Bucks in Wabash, IN. Watch the bulletin for occasional events for women throughout the year.